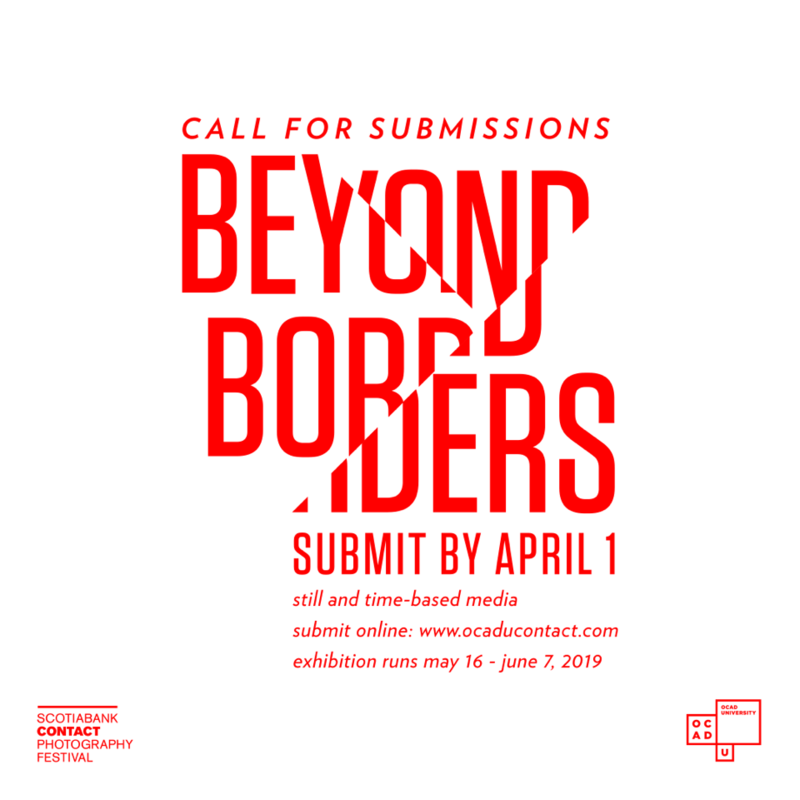 LAST WEEK TO SUBMIT FOR BEYOND BORDERS: A CONTACT EXHIBITION IN THE GREAT HALL! A few more days to submit! 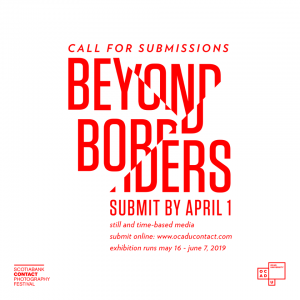 Beyond Borders is a curated exhibition of OCAD University student work from the Faculties of Art and Design. These moving and still images all defy or define boundaries, borders, margins, and edges. A lens inherently serves to create a border between artist and subject. Simultaneously, it provides a platform to describe and/or transcend and transgress physical, societal, political, personal, historical, cultural, racial, gendered constructions. While some choose to bridge borders, others may examine their defined edges. The still and moving images in this exhibition flirt with thresholds of the borders we so often struggle to define.